Alt VFX Recently Created 90 Second commercial for David Jones (Client). Colin Renshaw at Alt.vfx’s supervise the CG & VFX for the commercial. 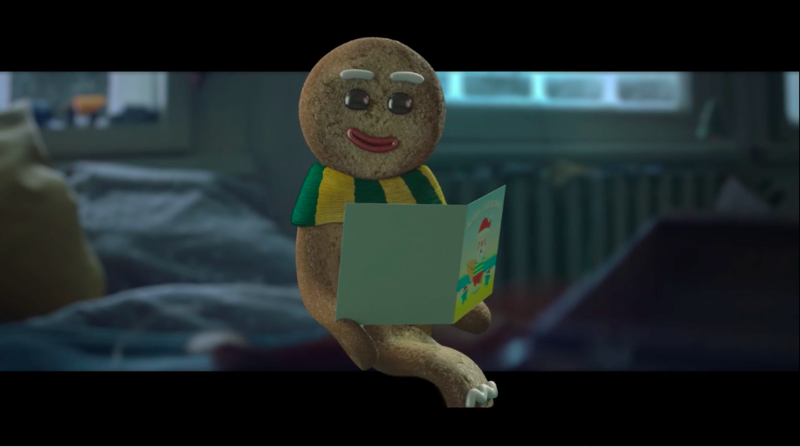 The TVC Starts with a Gingerbread Man, who, like thousands of Australians abroad, yearns for home, his family, and a hotter climate at this point of the year. His story is told during a 90-second film that is central to the campaign, following him as he embarks on Associate in Nursing epic, heart-warming journey home, visiting landmark searching destinations round the world on his journey.